At Appliance Repair Experts, we know that your range or stove is a critical appliance. This is why we have experienced technicians available to make repairs, usually on the same day you give us a call. If your range has stopped working, we encourage you to call our office and schedule a service call. Our technicians are available from 8 AM to 5 PM, Monday through Saturday. They are trained to service all manufacturers’ makes and models. We are the preferred vendor of Southwest Gas. If you are in need of range repair, contact us for the best appliance repair service in all of Las Vegas. We offer a 100% guarantee for our work. Give us a call today at 702-515-1515. 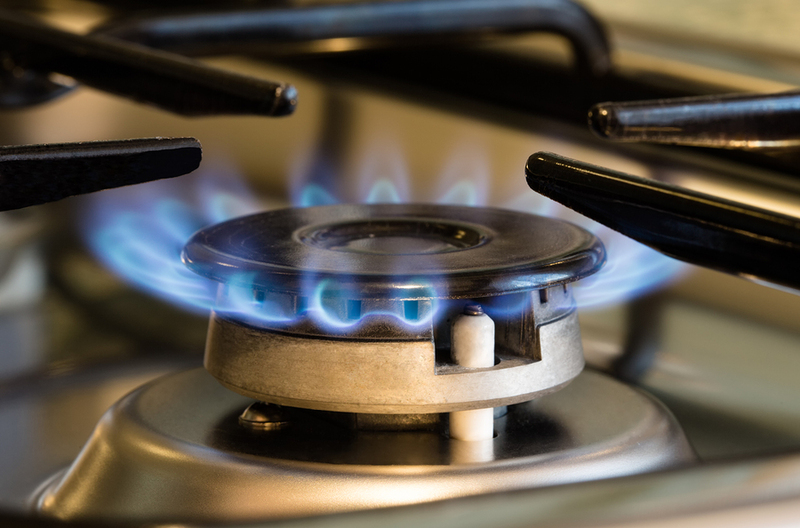 We encourage anyone who uses a gas range to contact us for service. Making repairs to a gas appliance can be very dangerous and should only be done by a professional repair technician. While we are eager to provide parts and advice for DIY repairs, we encourage anyone who is not specially trained in gas appliance repairs to utilize our services. Here are some tips and tricks for maintaining the range. Always clean your stove with a non-abrasive cleaner and a soft sponge or cloth. Scrubbing your stove, especially ceramic tops, can damage the cooking area. If your stove will not turn on, check the circuit breaker. This is the leading cause for stoves not working and unnecessary service calls. Replace burned out burners. Most electric burners will burn out over time, and this is something that you can easily replace yourself without a professional service call. Contact us today to find the right part for your range. Stove repairs are often very simple and can be completed in a single visit. Our professional staff is always available to help. Contact us today to have your stove back in working order in no time at all!